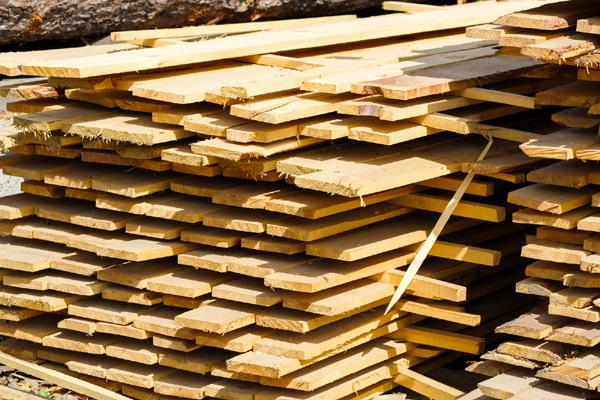 The global wood based panel market size is expected to reach $174.55 billion by 2025, registering a 7.7 per cent compound annual growth rate (CAGR) during the forecast period, according to a new report by Grand View Research. High demand as an insulating material for wall cladding, ceiling, roofing, and flooring applications is expected to boost market growth over the coming years, said the report “Wood Based Panel Market Size, Share & Trends Analysis Report By Product (Plywood, MDF, Particleboard, Softboard, Hardboard), By Application (Furniture, Construction, Packaging), And Segment Forecasts, 2018 – 2025”. The global industry is dynamic and highly competitive in nature. Investments, divestments, and regional expansions are key strategies adopted by players to strengthen their presence in the market. On the down side, increasing raw material prices and lack of technological innovation are expected to be a key concern for industry players. Innovations in the traditional woodworking industry to produce more sustainable products, such as MDF, particleboard, OSB, and HDF, which can be employed in specific application areas, are expected to boost market growth over the forecast period. Companies are investing in R&D activities to come up with environment-friendly manufacturing wood based panels. Growing population, uncertain monsoons, and rapid industrialization across the globe are major factors that have resulted in deforestation, which, in turn, has led to low availability of raw materials. Increasing raw material prices and high competition among industry players are expected to shrink profit margins of industry players over the forecast period. Stringent regulations imposed on manufacturing of wood based panels are expected to be a key threat to market players. Moreover, high initial investments and operational costs associated with the machinery are expected to trigger entry barriers, thereby lowering the threat of new entrants over the forecast period, added the report.